Our expertise, superior marketing and exceptional customer service set us apart. David Brenton’s Team offers a comprehensive approach to sell your home quickly, at the highest price possible, with the least amount of stress. We’re Southside Indy’s TOP SELLING real estate team with more than 25 years of experience. We are industry leaders reaching millions of potential homebuyers with a savvy combination of print, direct mail, digital and social media marketing. We have the experience and the credentials to prove it. 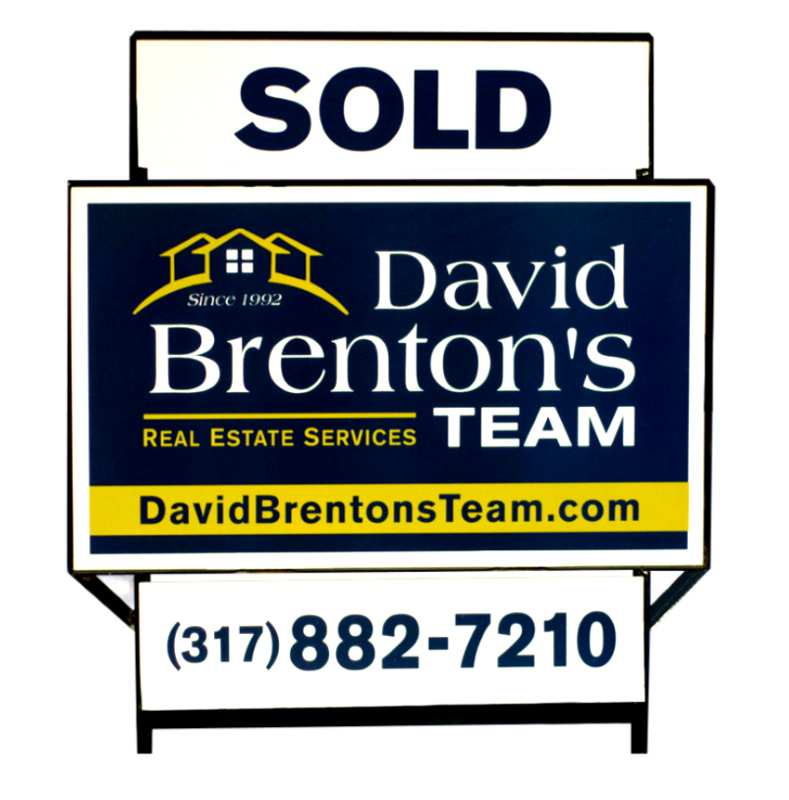 For over 20 years David Brenton’s Team has ranked in the Top All Star Agents in the Indianapolis Business Journal. Nationally, David Brenton’s Team is ranked among the Top Agents in the entire country in REAL Trends and The Wall Street Journal. We use cutting-edge technology: Hi-definition Fusion 4K Photography, Matterport 3D Virtual Walk-Through, Virtual Reality Tours and Drone Video to promote and support marketing efforts. We have completed over 5,500 successful real estate transactions for our clients with an average of over 200 transactions per year. Our state-of-the-art, in-house printing department provides innovative marketing materials for your home. We use extensive digital advertising to create awareness and drive traffic to our website where your home is featured. Our Team of licensed real estate professionals has superior local knowledge and connects buyers and sellers for successful results. Real estate knowledge: We’ll guide and represent you through the buying and selling process from start to finish, provide up-to-date market statistics, give you a confidential home market analysis and invite you to our free client events. We bring buyers to your doorstep through the most powerful brokerage network in the industry. Your home is firmly on the radar of potential buyers, wherever they may be. We have a 99% Customer Satisfaction Rating with a significant portion of our clients returning for additional transactions and referring their friends & family. 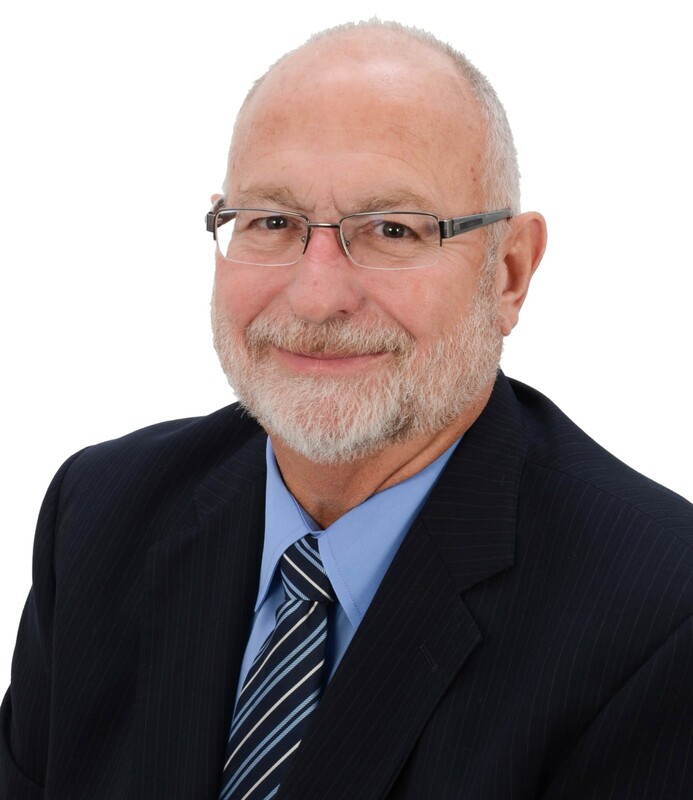 David Brenton’s Team has the specialized education & training to service specific client needs: New Construction, Senior Rightsizing, Lots & Land, Luxury, Short Sale and Distressed. 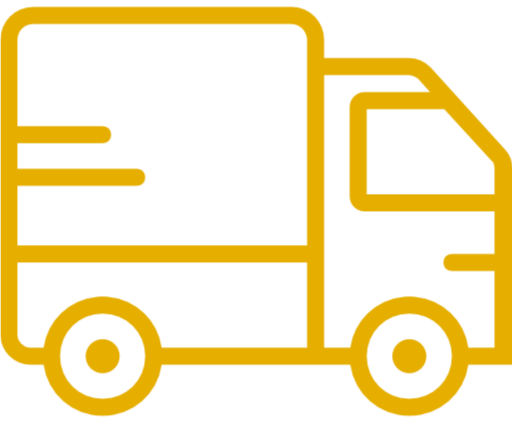 When you buy or sell your house with our Team, our free moving truck is at your service! And once a client, always a client – if you need it again, just ask! Moving your home sale from initial conversation to closing requires a minimum of 475 individual tasks. That’s a lot of details that no single agent can effectively manage. Our team of professionals works collaboratively across separate positions, each giving 100% attention to their area of expertise for the same price as an individual agent. Together, we handle the entire process, so you can relax, knowing every detail is taken care of.